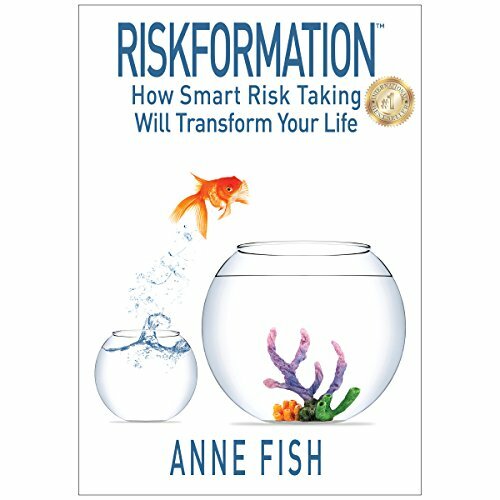 Showing results by author "Anne Fish"
Think of someone you admire, someone who you wish to emulate. What makes them successful? What enabled that person to overcome their fear and go after their dream? Quite simply: the willingness to assume a risk.